It’s that time again, the Battle of the Beauty Subs October edition. Once again Birchbox failed to send me the sample choice email and by the time it was corrected every single option was out of stock. My Box was again a complete surprise. This month was just ok in general. In the end Birchbox did send me the Stila mascara even though the website said it was sold out. I was disappointed in getting ONE single face mask that counted as 1 of my 5 samples and 2 hair products. 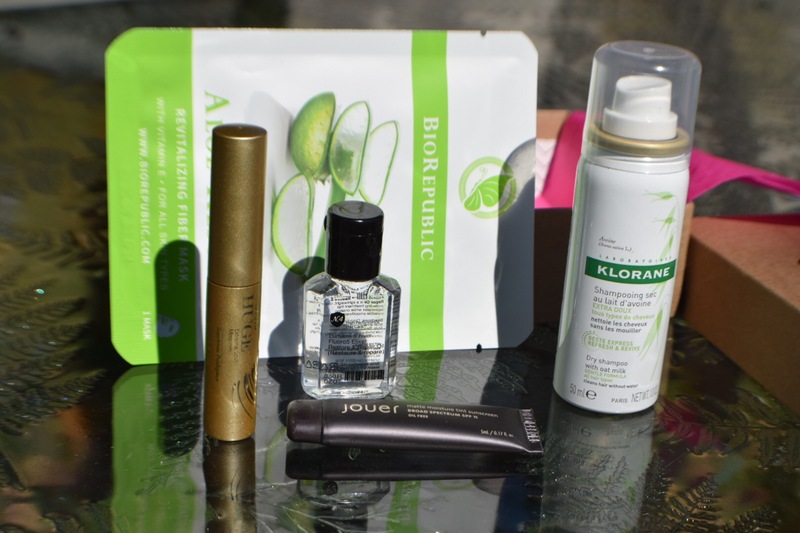 Come on Birchbox…PLEASE step it up!! 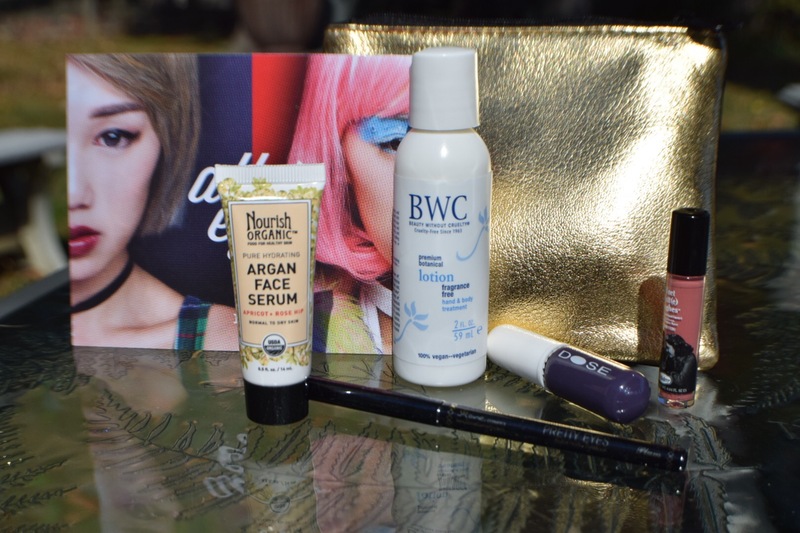 On initially inspection, I wasn’t really excited about anything this month, however Ipsy shocked me by adding a higher end product in their glam bag this month and a unique face serum. In my opinion Ipsy loves to send eyeliners and nail polish to keep up their more “full-size” item gimmick. 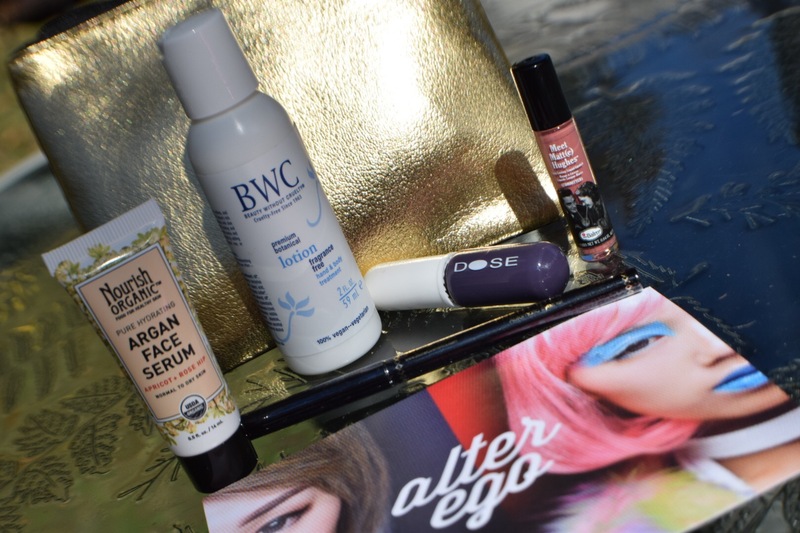 The winner this month is Ipsy for sending some unique items that were useful to me. Occasionally I will do a full review on items received in my subs but only if I really think it’s worth the time. If there is ever anything you see that you would like me to review please let me know and I would be happy to do it. Do any of you receive Birchbox or Ipsy? As always, thanks for reading and feel free to give me some lip in the comments below. I had no idea it was this good. I have had NO luck with dry shampoo. Tried living proof and it was like pouring baby powder in my hair. Lol I am liking Klorane so far. My coworker told me I should try birch box. ..idk though lol but I was suprised to see how much they offer online!! You should! I They not only have a lot online they have an awesome point system for writing reviews. They compensate any issues by giving points and they send 20% off at certain intervals of your subscription I think every 3 months or so. Try it out, you can always cancel if you don’t like it. They do tend to follow your profile better than Ipsy does.